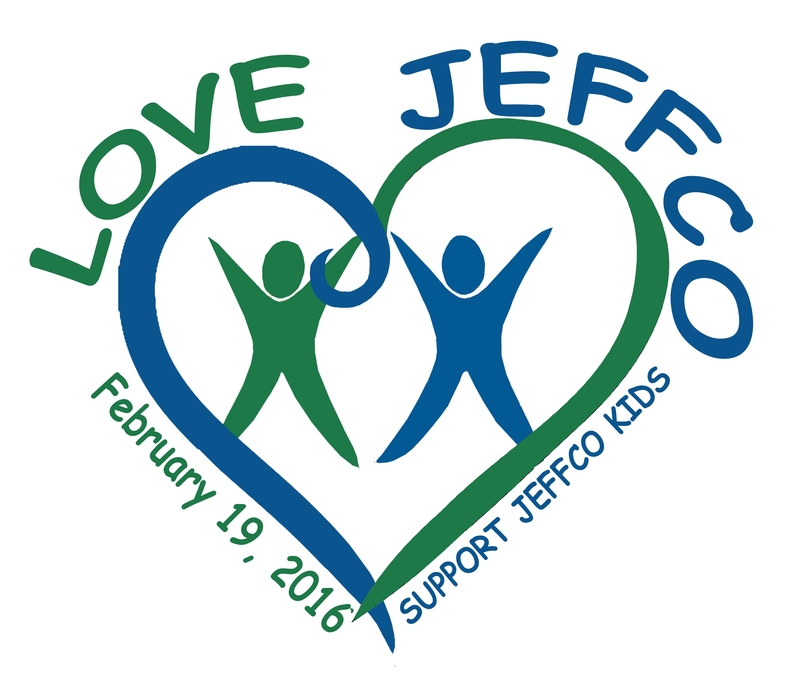 February 19th – Love Jeffco! This fabulous evening will be a celebration and thank you to the volunteers and heroic community leaders who work tirelessly as advocates for public education and the 86,000 students that comprise Jeffco Public Schools. The Love Jeffco Event will begin with a cocktail hour (cash bar and heavy hors d’oeuvres), followed by presentation of the “Heart of Jeffco Awards” and conclude with dancing and time to mingle! We are pleased to welcome Dr. Cindy Stevenson as our keynote speaker! Sponsorship opportunities are available, email admin@supportjeffcokids.org for details! More details will be forthcoming soon! Location: the event will be at the Lamar Street Center in Arvada. Attire: Diamonds to Denim, come as you wish!